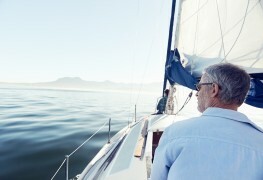 When daily life gets overwhelming, getting away from it all may be exactly what you need. 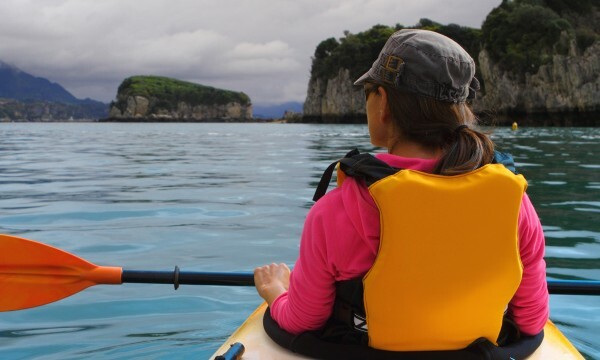 If you've never tried the sport before, here are three reasons why kayaking may be the best way to help you relax, recharge and escape from the stresses of work and home. On a hot summer afternoon, a trip to the water park can be just the ticket when it comes to family fun. 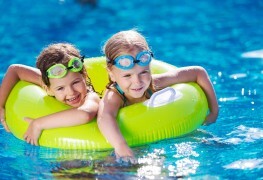 Here's how to get the most family fun from your water park visit while spending a little less money. There's something to be said about fishing: it's a unique, calming sport that lets you relax and get in touch with nature. 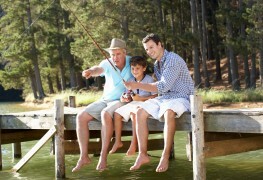 If you've never been fishing before, or it's been awhile, here are five great reasons to go on a fishing trip. 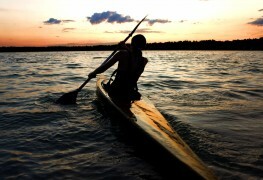 Kayaking is a sport that continues to grow in popularity for good reason: it's fun and excellent for your health. If you've never tried it before you're missing out on a number of different benefits. Here are the five most common. 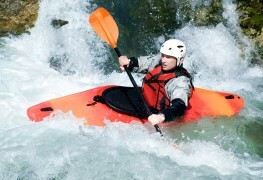 Planning a kayaking trip can be very exciting so make sure you're prepared for any situation that can occur. 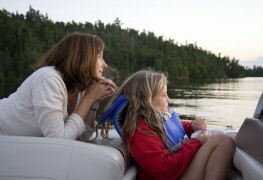 Below are a few tips to make sure you have a safe kayaking trip. Fishing from a kayak offers unparalleled adventure, but limited space and special requirements mean there are some things to consider before starting out. 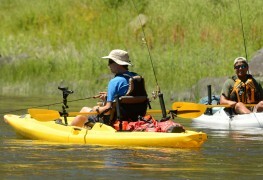 Here are some tips to help you get started kayak fishing. 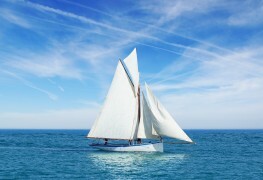 Staying safe during a sailing emergency means being prepared, acting calmly and quickly, and having the knowledge to handle various problems. 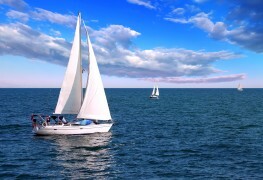 Here’s an intro to how you can prepare for and respond to a sailing emergency. 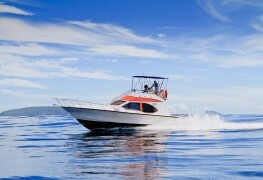 Although basic sailboats have much to offer, the following five features can really make a difference in both safety and comfort. 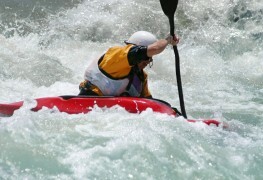 Kayaking is a fun and exciting sport, but problems can happen when you're out on the water. And, if an emergency does occur, it's important to know how to handle it. 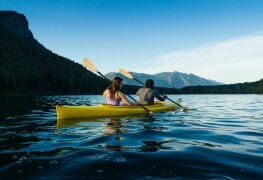 These six tips will help you stay safe while you're kayaking. 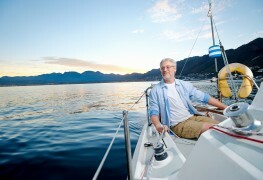 If you’re learning to sail and want to document your achievements, it’s helpful to know what kinds of certifications are available. In Canada, these three categories generally cover all options. 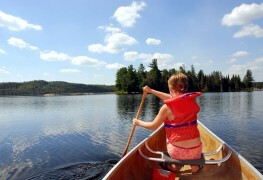 One of the best ways to experience the natural beauty of Canada is to paddle the country’s lakes and rivers in a canoe. 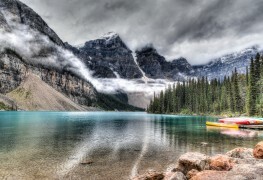 If you are up for adventure, here are 4 suggestions for incredible canoe trips in Canada. 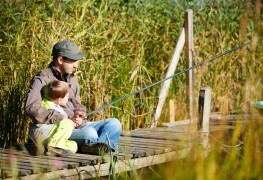 If you want to teach your kids to fish and you can spend time out on the water together, check out some helpful tips below.